Please complete all available information below. The more information you provide the better we can respond with a specific design that meets your requirements. We will contact you within 24 hours of submission. Sample design not selected. 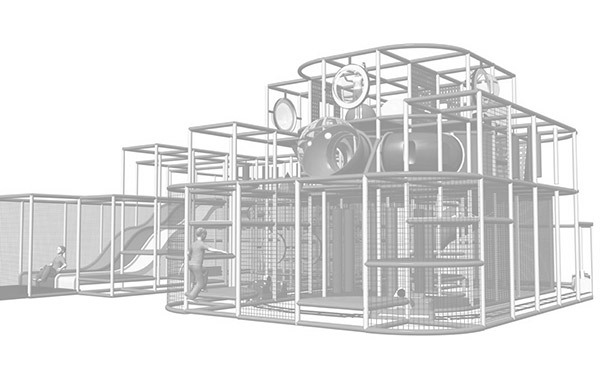 Would you like to select an indoor playground sample from our design catalog?